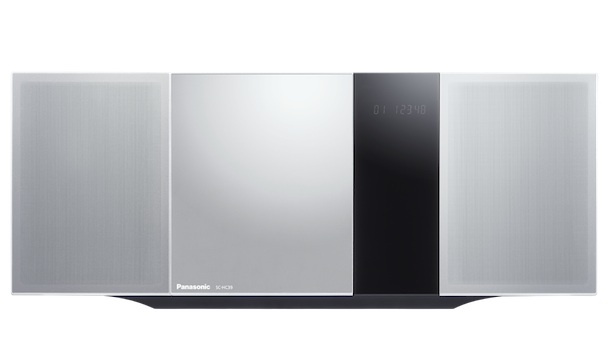 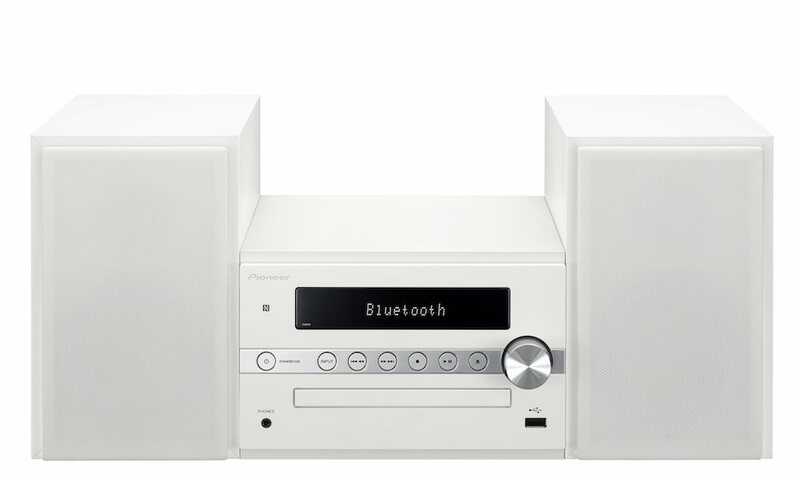 Pioneer announced a $200 mini stereo system (model X-CM56) for the modern era, which combines Bluetooth, NFC, a CD player, AM/FM radio and a USB port with a two detachable speakers that can be placed vertically or horizontally. 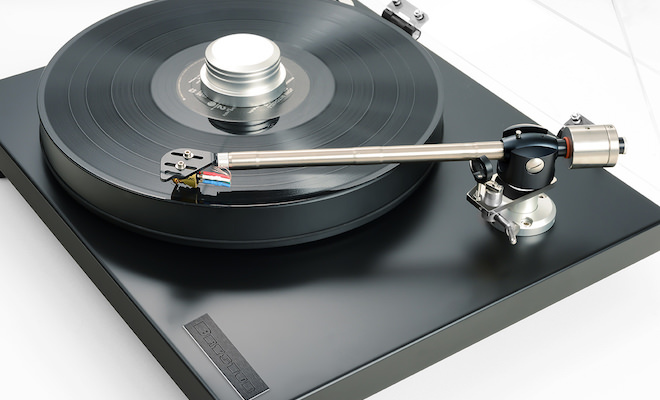 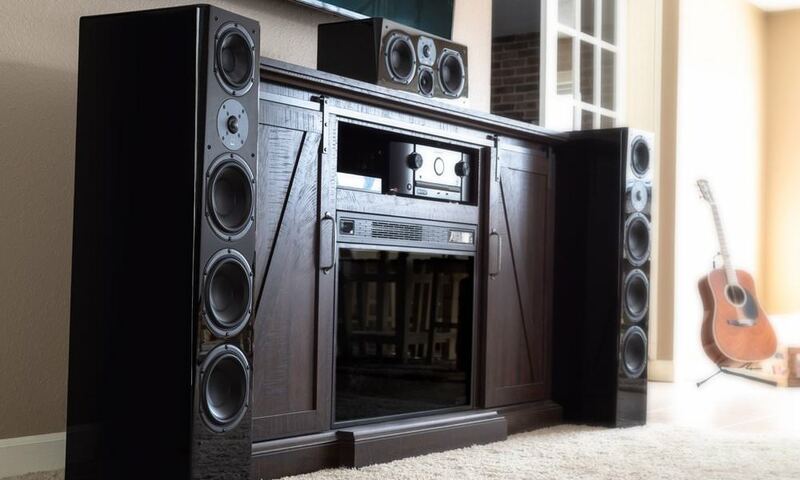 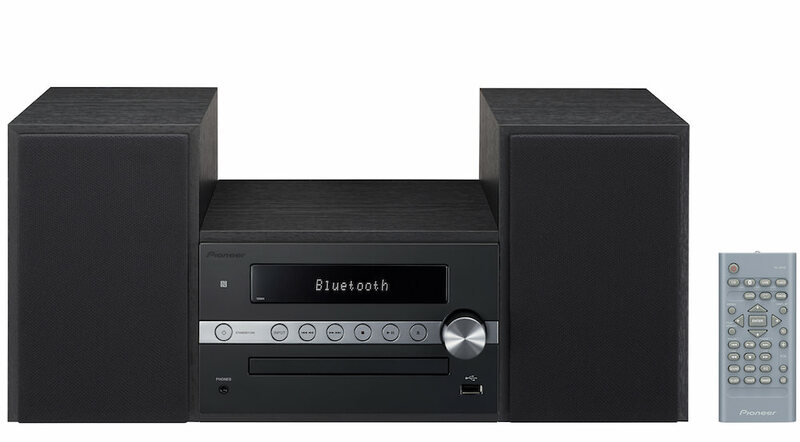 Pioneer is calling it a “CD Receiver System,” although it resembles the look of mini systems of the past in a black or white woodgrain finish. 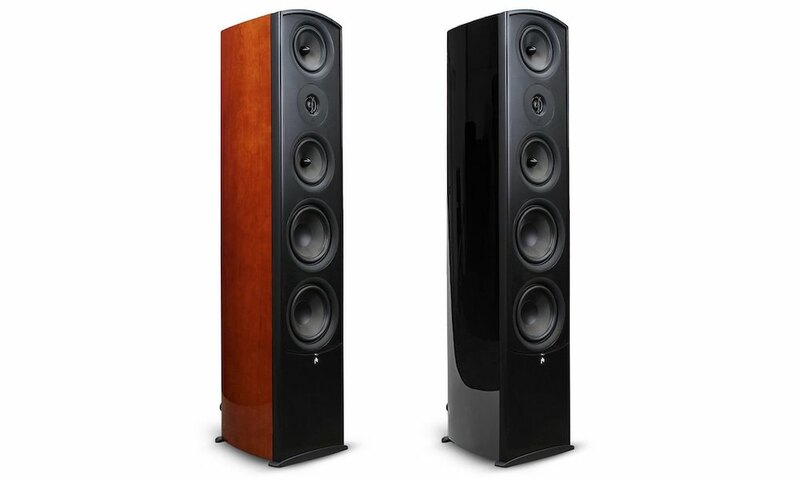 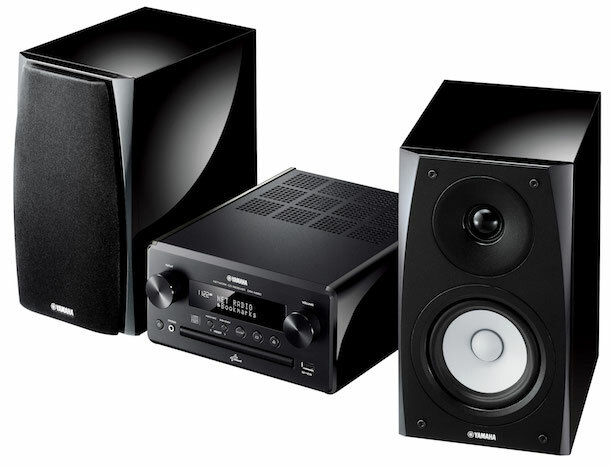 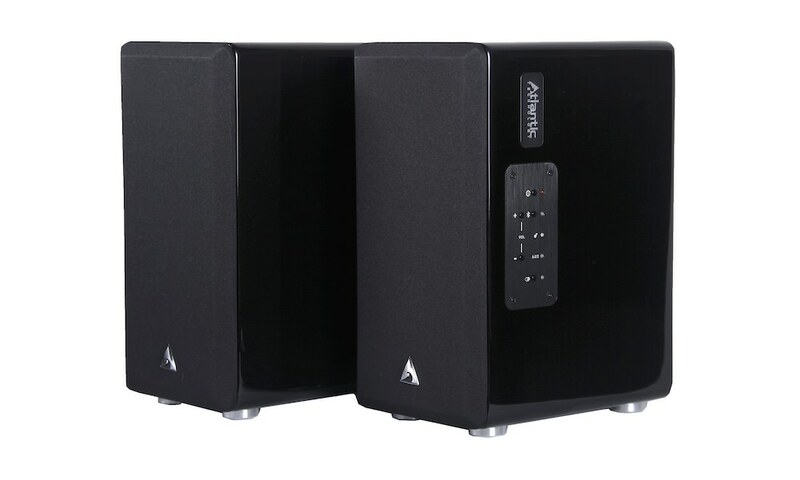 Despite its compact size, Pioneer says the X-CM56 produces high-quality sound with powerful low tones and expansive high tones achieved via a high-performance amplifier with an overall output of 30W (15W per speaker) and two-way separate speakers that feature a 94mm diameter cone woofer and 50mm diameter cone tweeter. 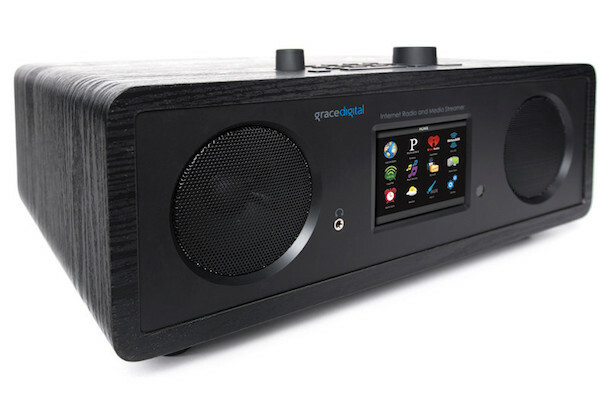 The X-CM56 can play music and internet radio wirelessly from Bluetooth supported devices, such as smartphones, digital audio players, and personal computers, and the NFC functionality makes connections a snap by simply holding your device next to the unit. 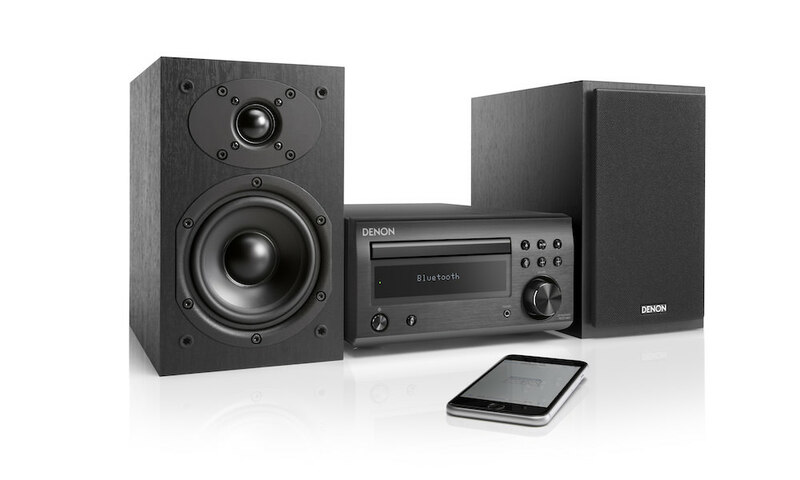 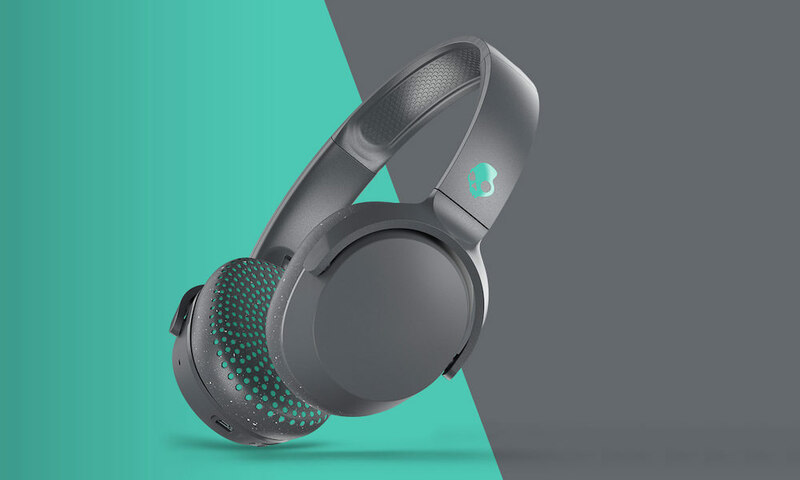 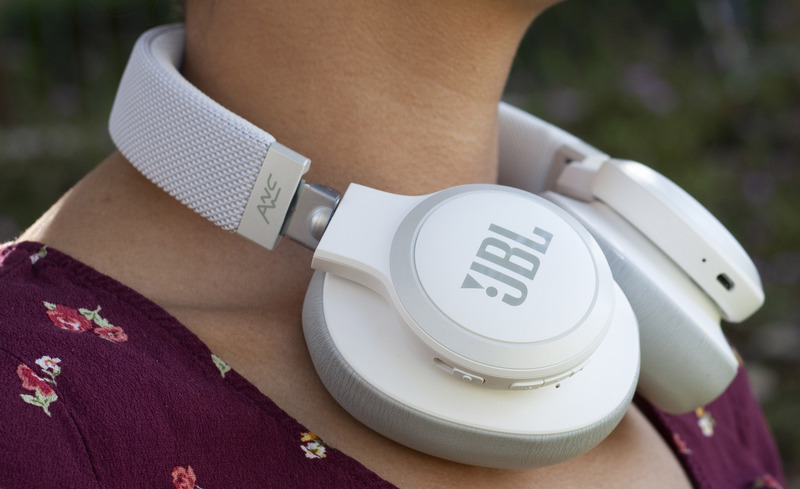 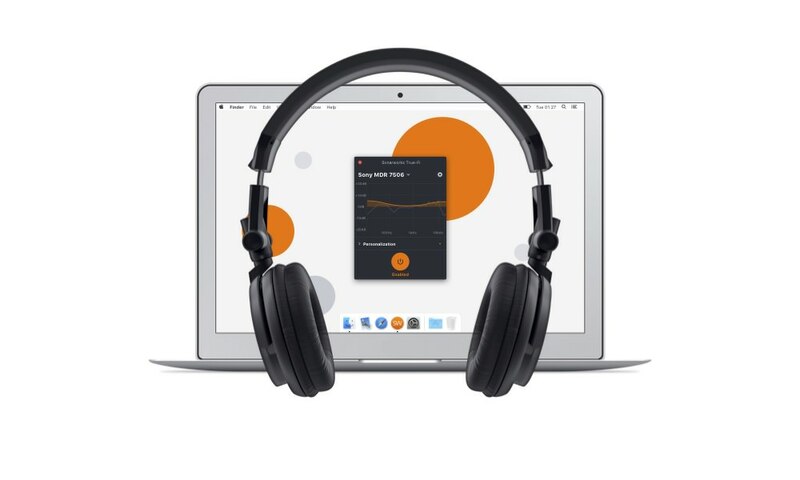 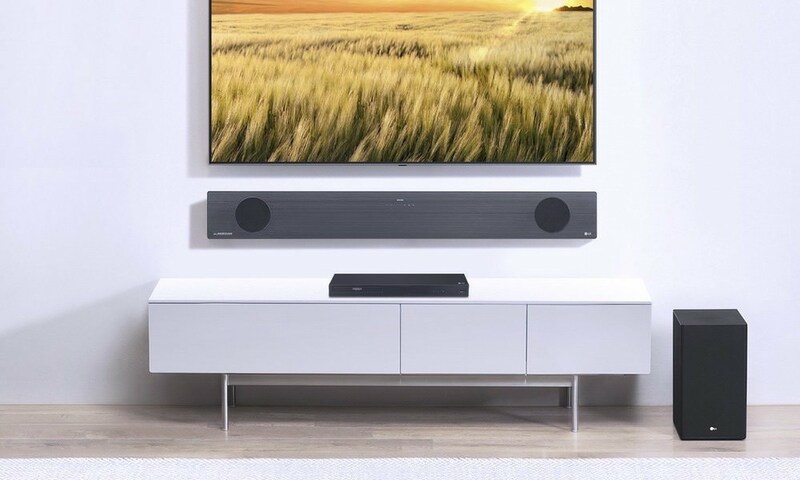 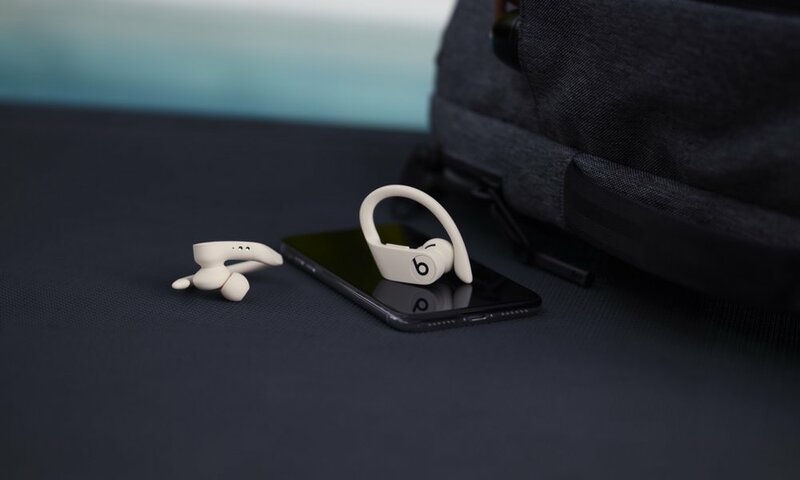 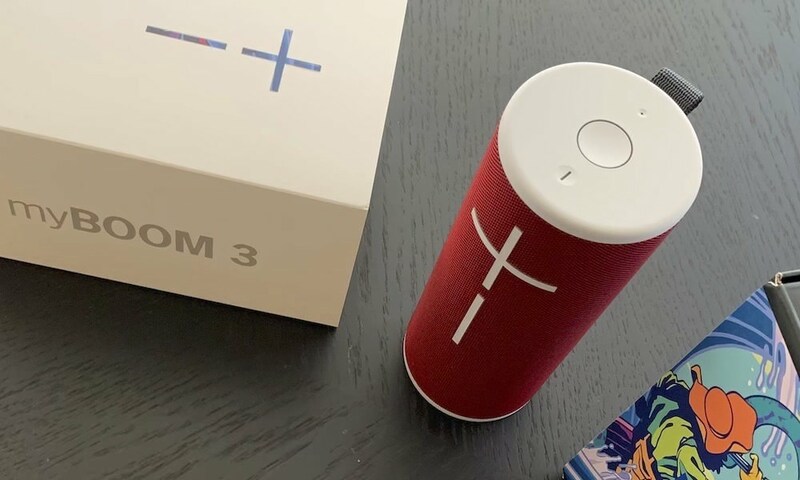 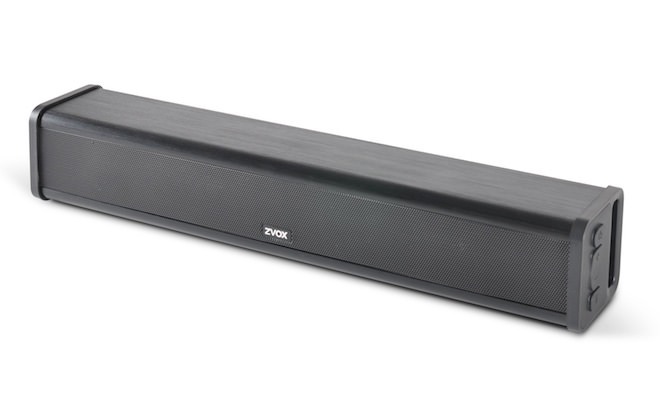 Thanks to the Bluetooth auto-connect function and Bluetooth standby function, the X-CM56 is powered on and starts playback immediately when wirelessly connections are made — even if the product has been switched off. 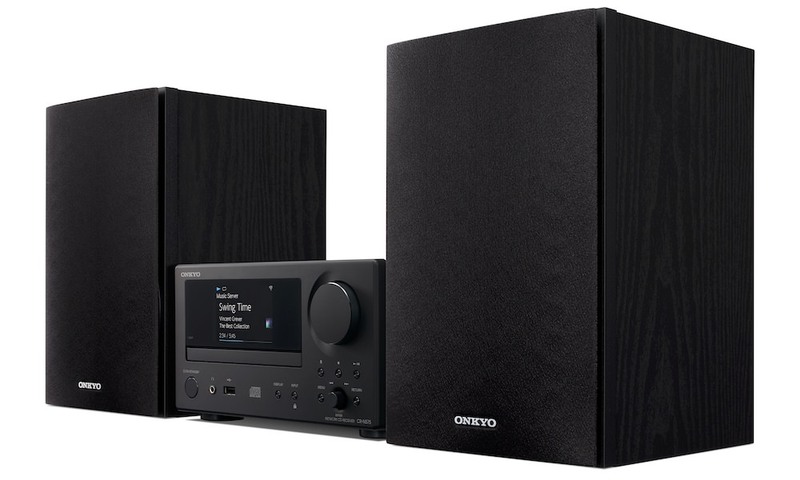 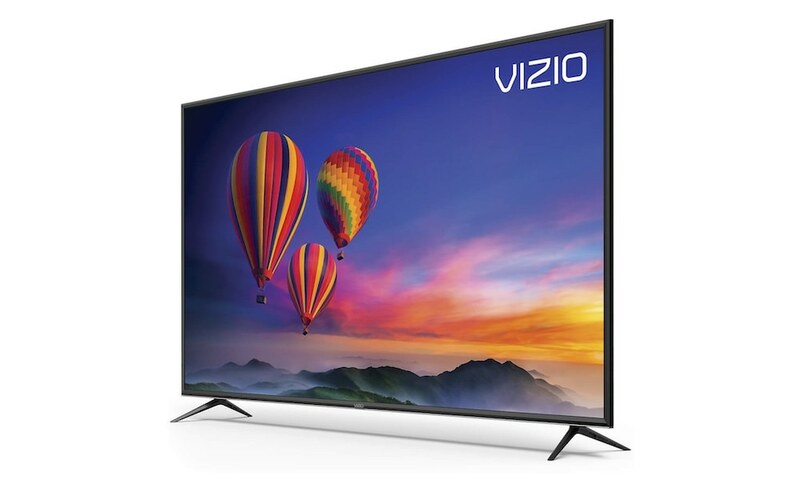 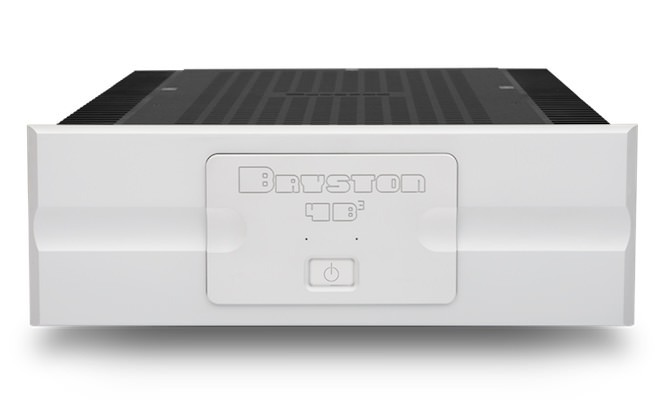 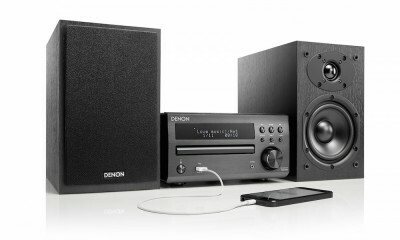 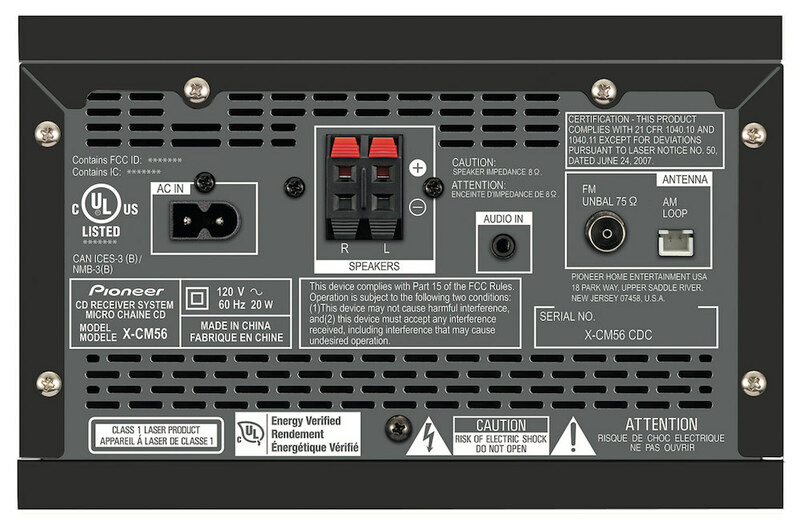 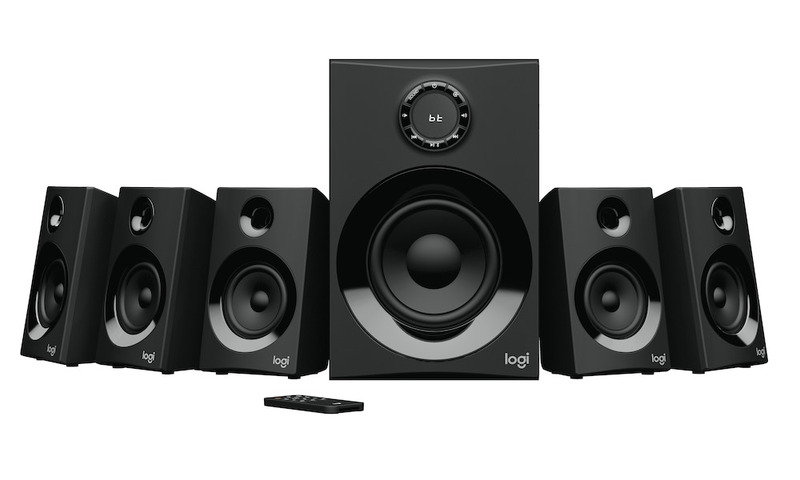 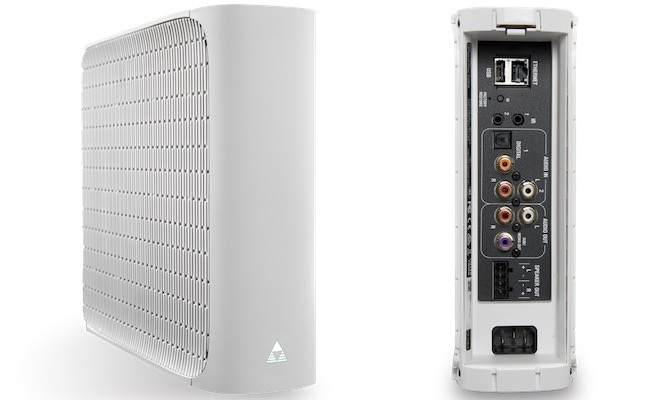 The unit is flexible enough to accommodate a wide range of media including CDs and USB sticks, and has a full range FM/AM tuner, and for the environmentally conscious, the X-CM56 has a standby power consumption of less than 0.5 watts, as well as power-off mode that enters standby when not in use.